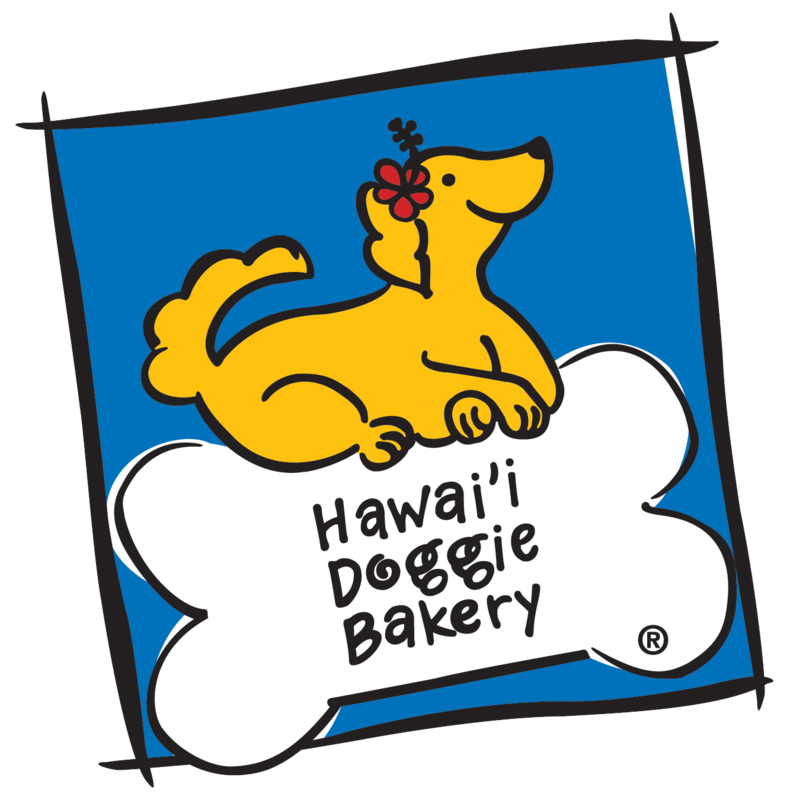 We handcraft fresh baked healthy innovative treats for dogs using quality local Hawaiian ingredients! We love doggie birthdays! 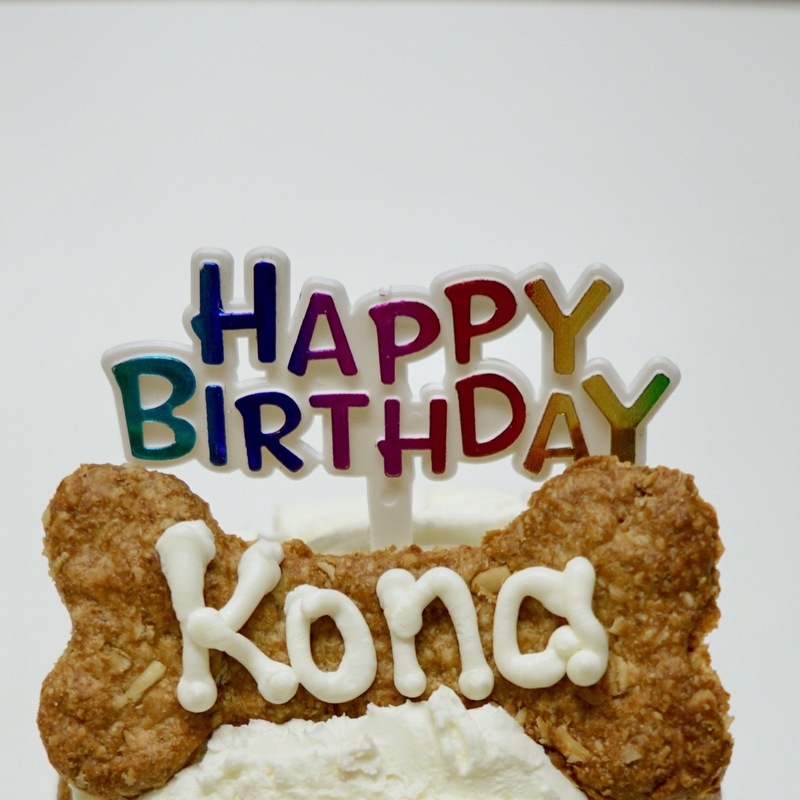 Let us help you celebrate your pup’s special day with ono treats! 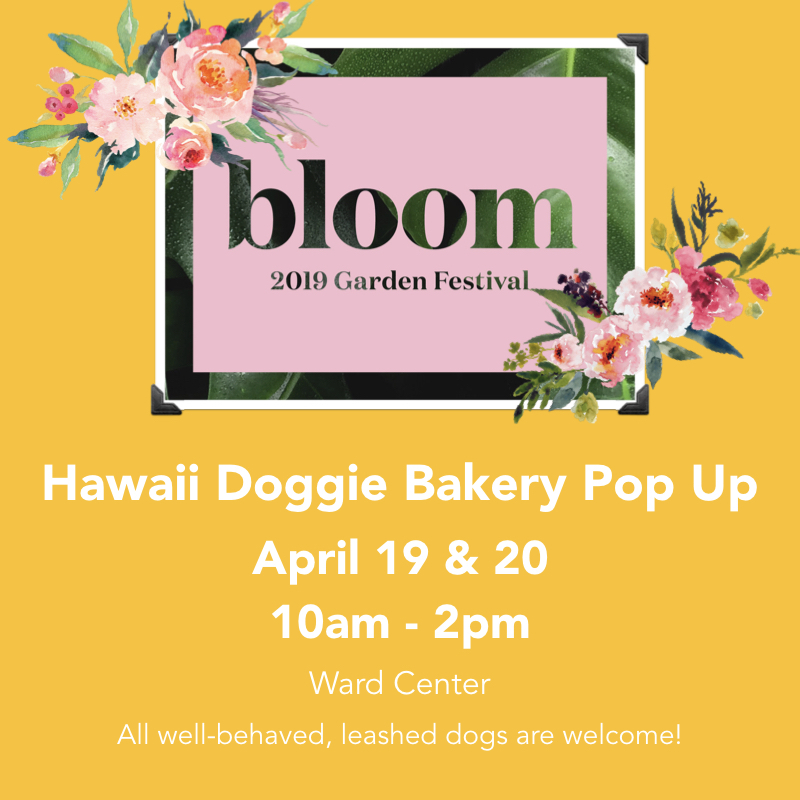 We will be attending the 2019 Garden Festival at Ward Village! All Club members receive a Happy Birthday message on their special day, as well as a coupon for free treats! Biscuit-filled Easter Eggs, Easter Dog Treat Packs, Mystery Eggs and more!